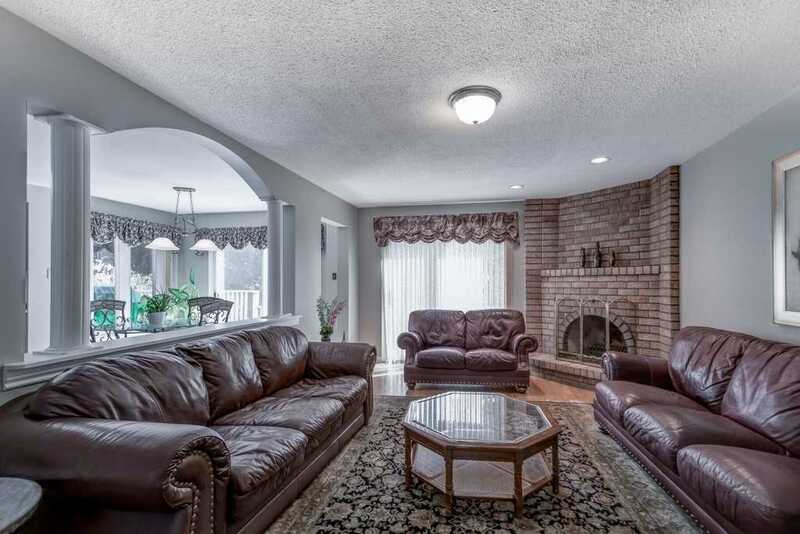 Fantastic Opportunity To Add Your Personal Touches. 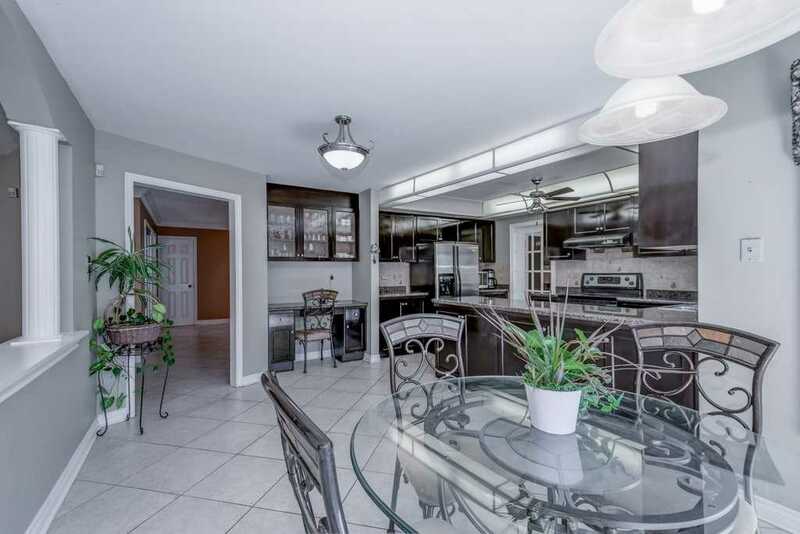 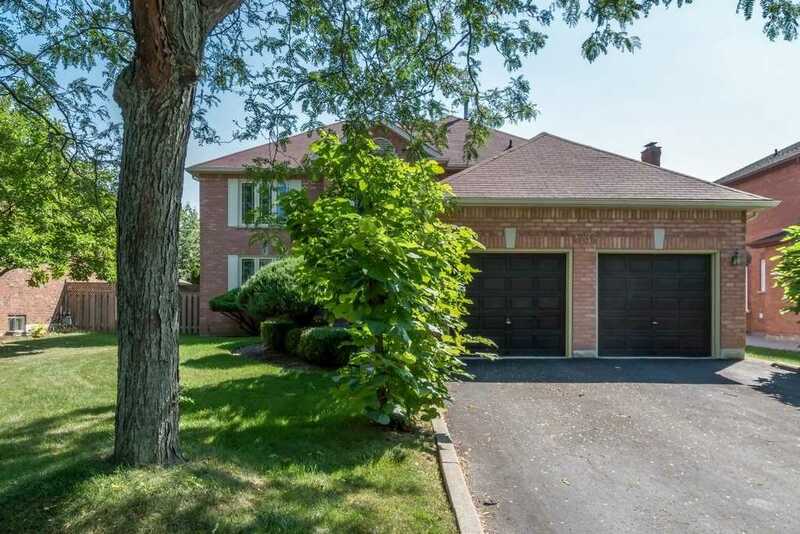 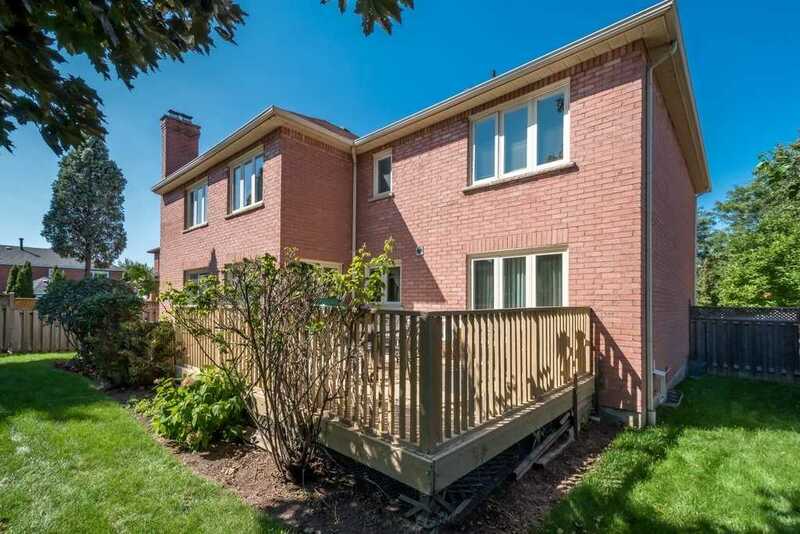 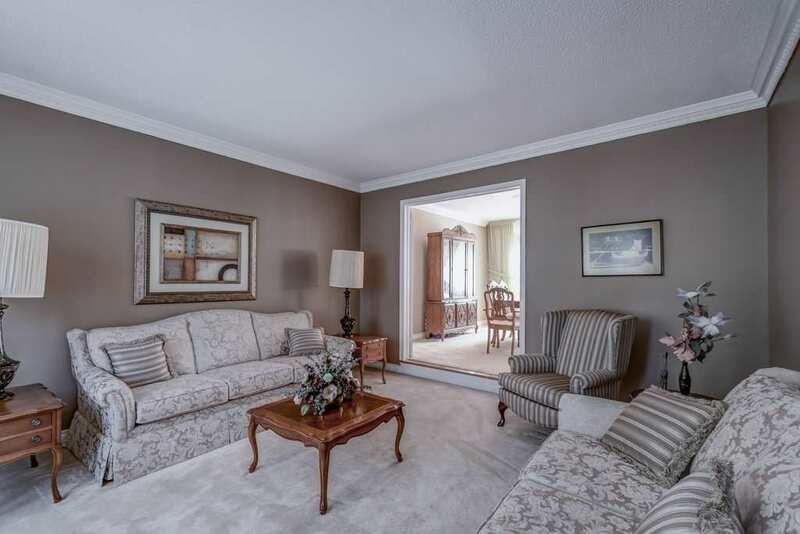 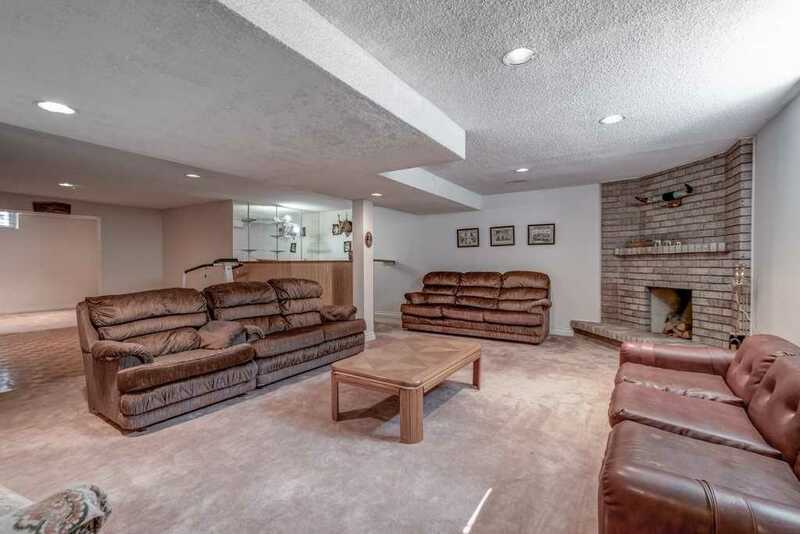 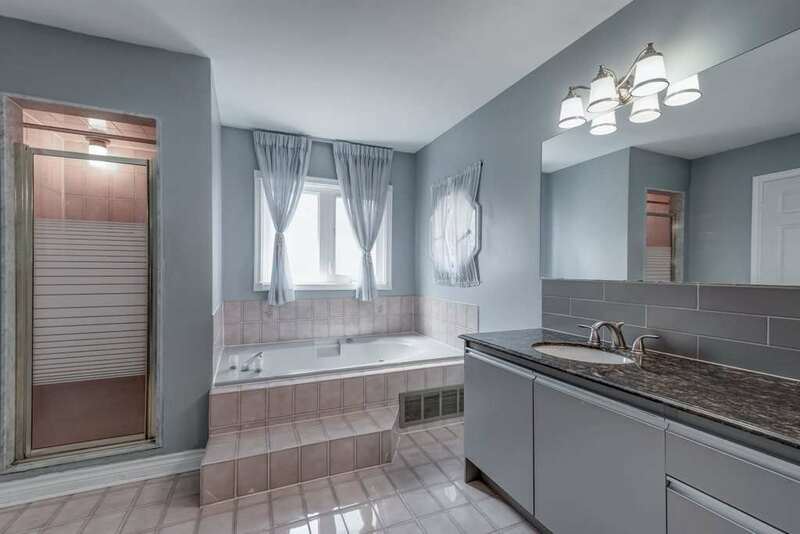 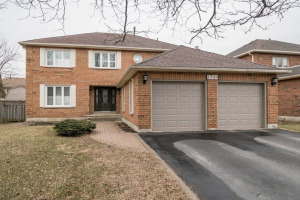 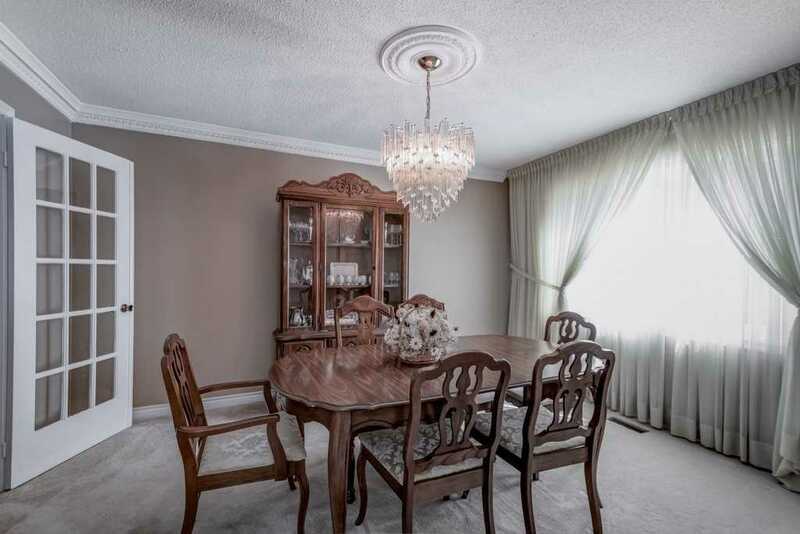 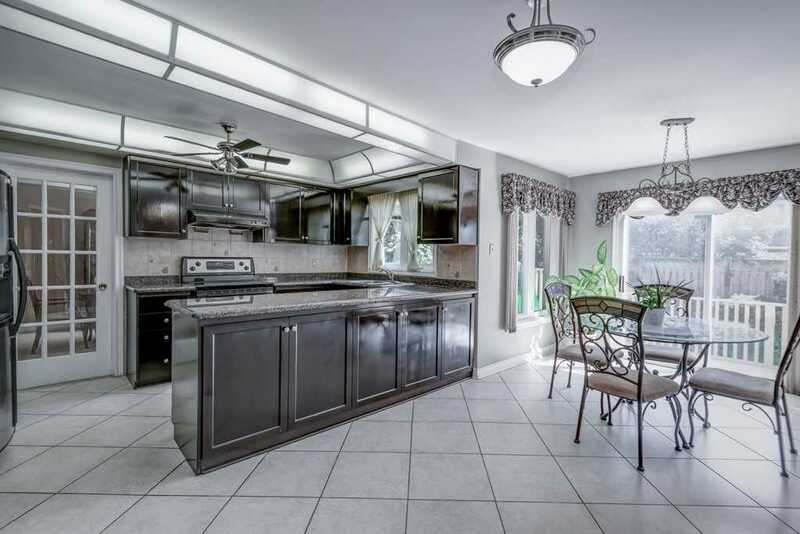 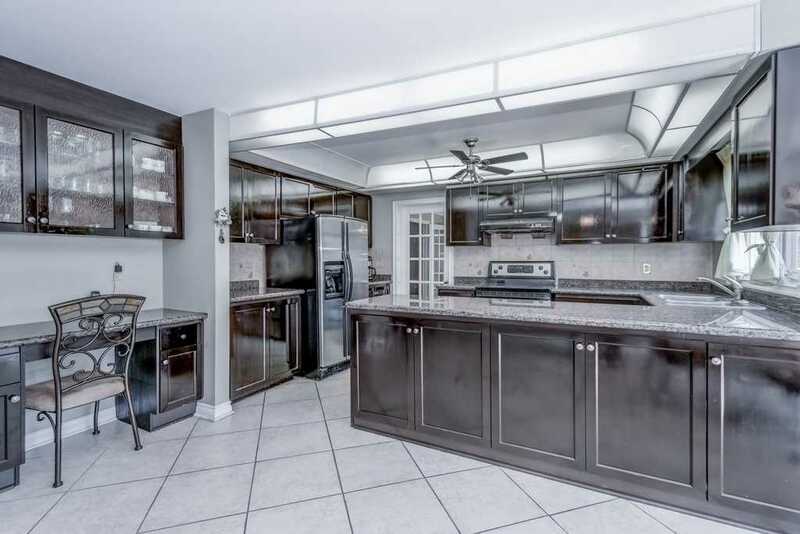 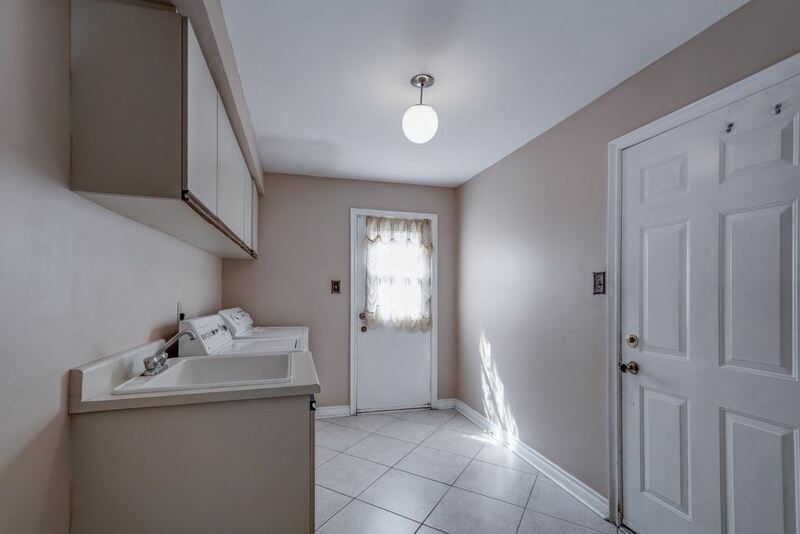 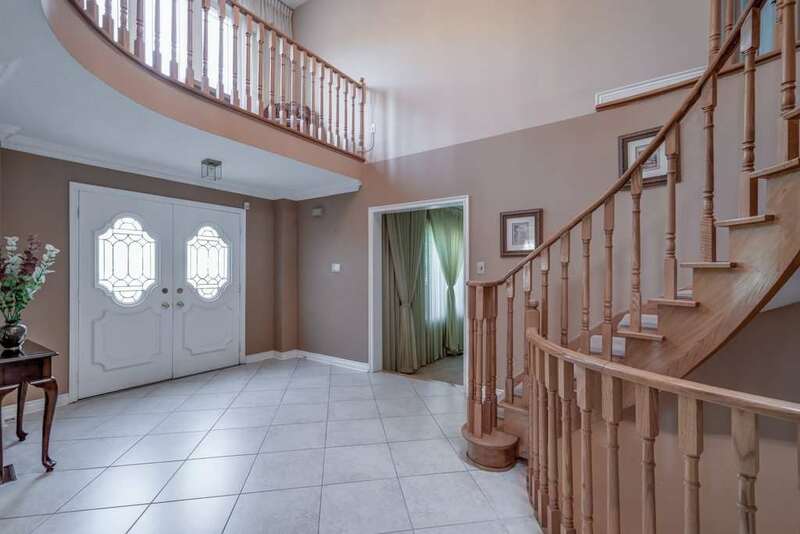 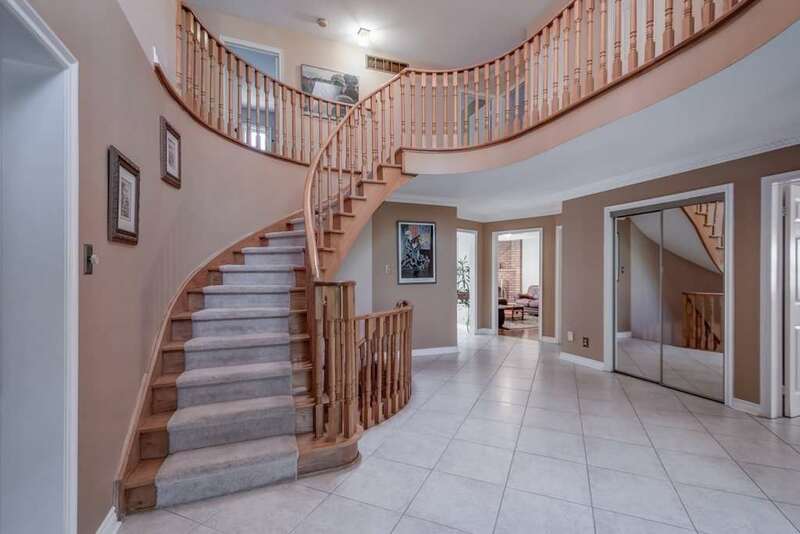 Perfect House For A Large Or Growing Family In A Multi Million Dollar Neighbourhood Off Of Mississauga Rd, This Sun Filled Family Home Is Located On A Quiet Family Oriented Street. 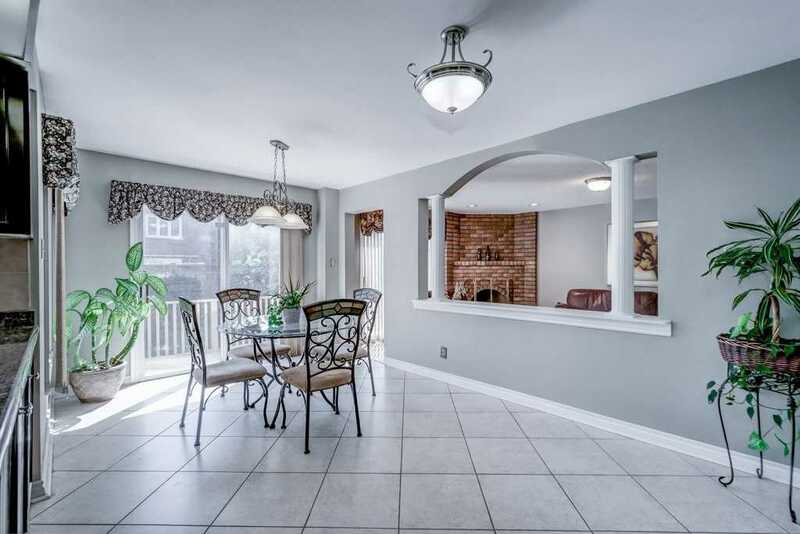 Large Principle Rooms, Kitchen Features: Granite Counters, B/I Study Desk, Breakfast Area W/W/O To Patio, Formal Dining, Private Office. 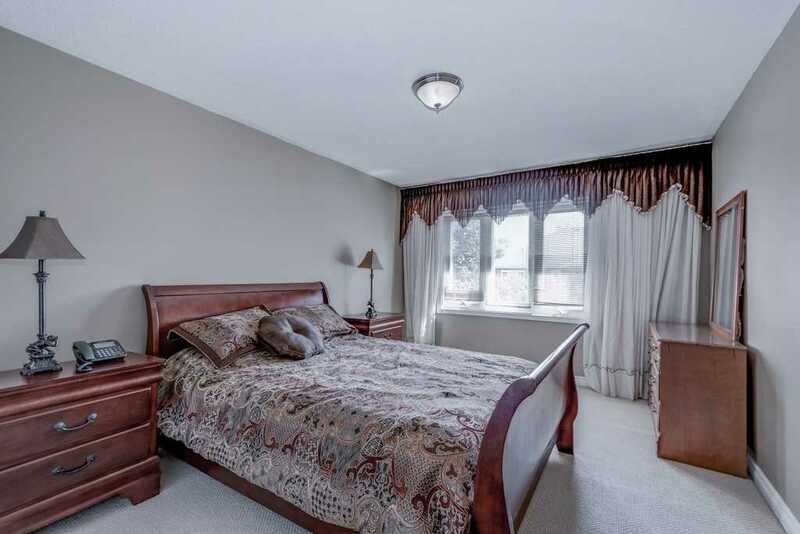 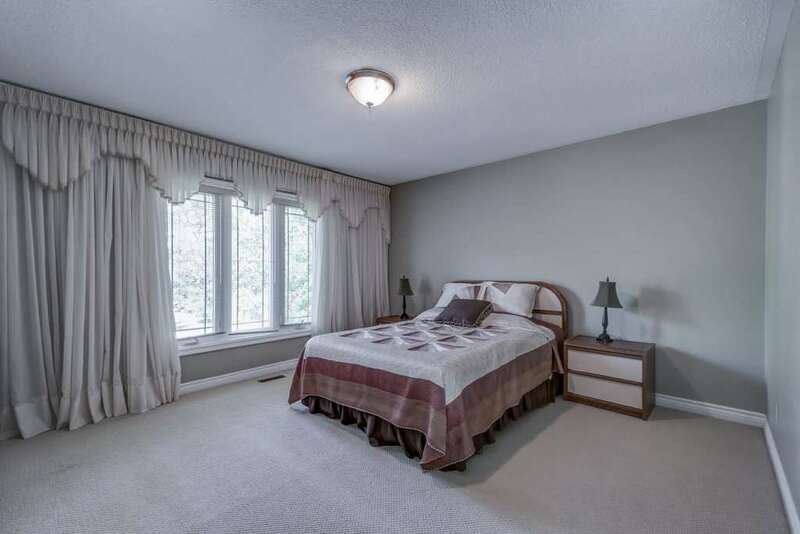 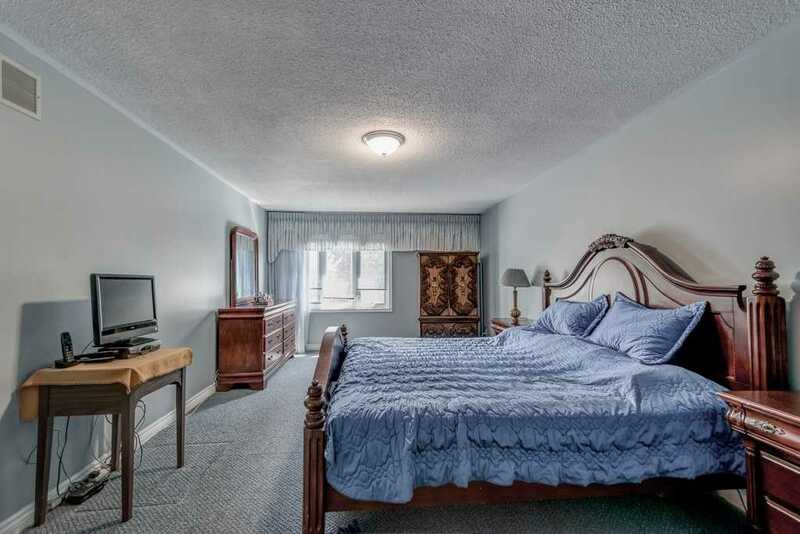 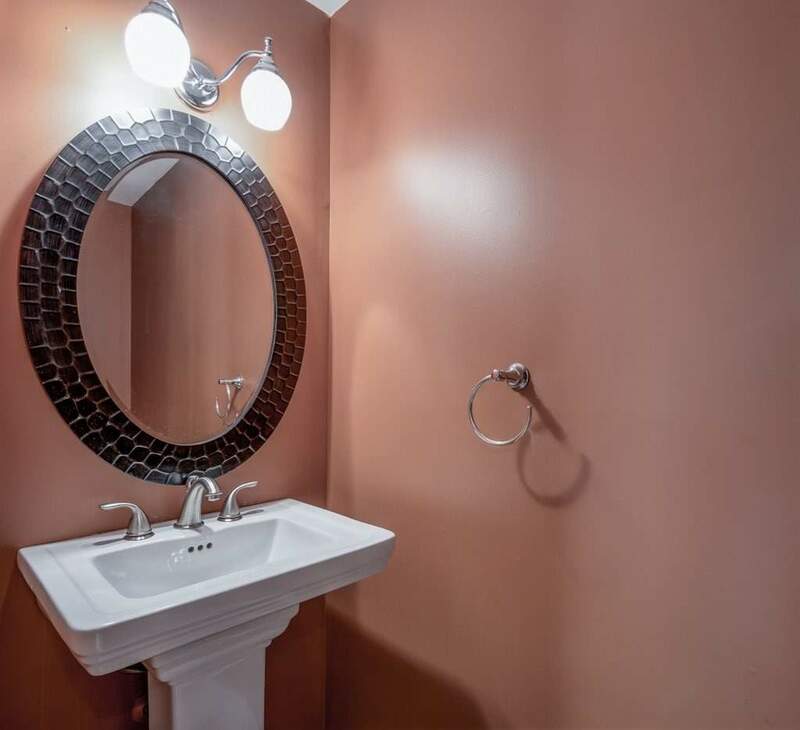 Generously Sized Master Suite W/6Pc Ensuite, W/I Closet. 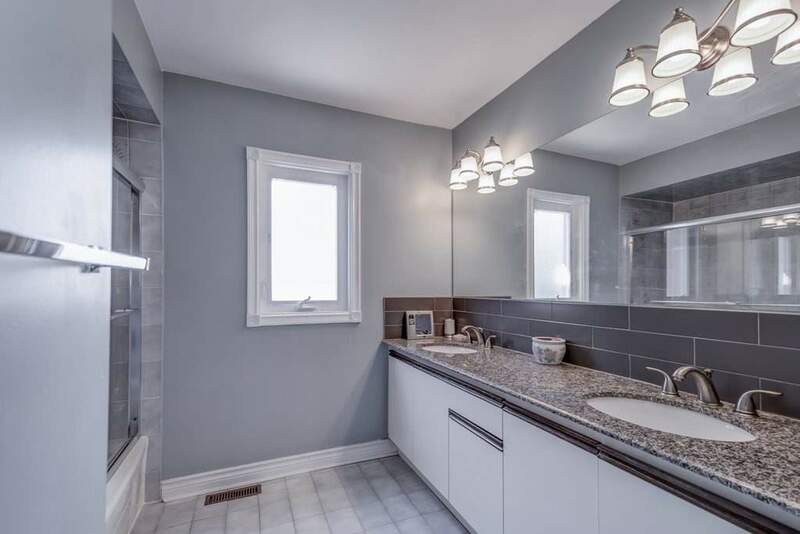 Bsmt: Nanny Rm, Wetbar, Kitchen.